Action Transport Theatre is looking for a performer of any gender for a brand new piece of interactive game theatre, which is a culmination of a two year exploration of digital and game-based theatre, funded by the Paul Hamlyn Foundation. 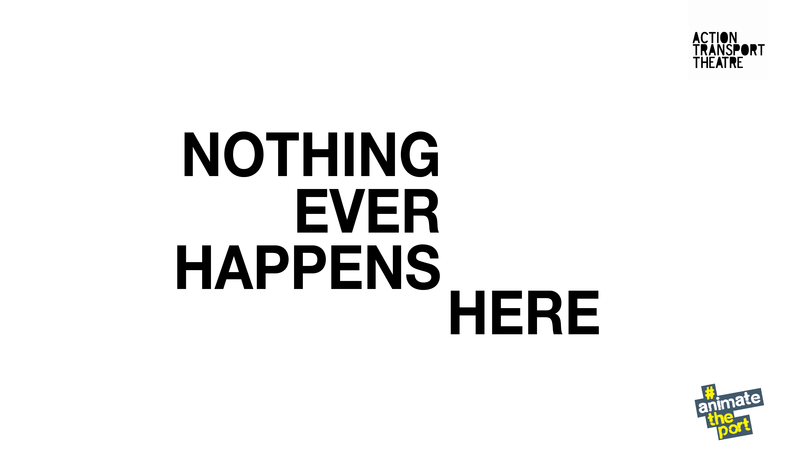 Nothing Ever Happens Here will tour to three community centres in Ellesmere Port across a weekend at the beginning of June, engaging young people and local audiences. For more information download the callout.